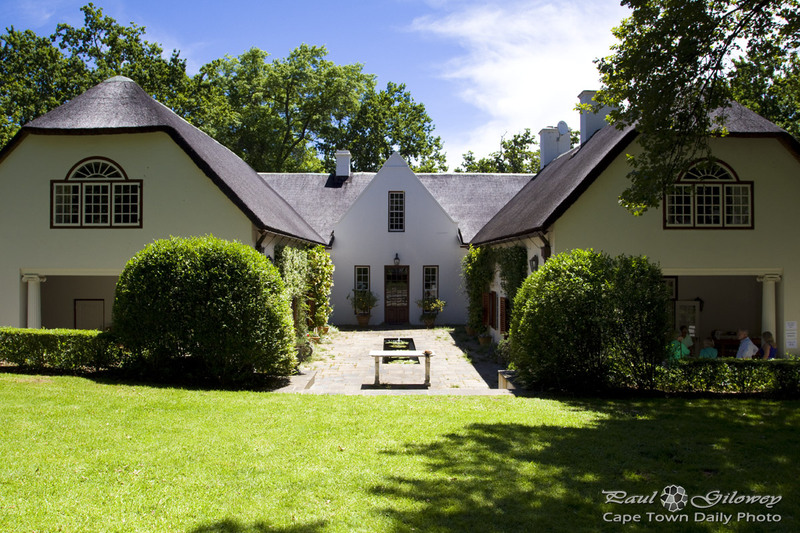 The farm dates back to 1682, a mere 30 years after Jan van Riebeeck of the Dutch East India Company landed to establish the first European settlement in the Cape , making it one of the oldest farms in South Africa. See this post for more about this photo and Rustenberg Wine's open gardens. 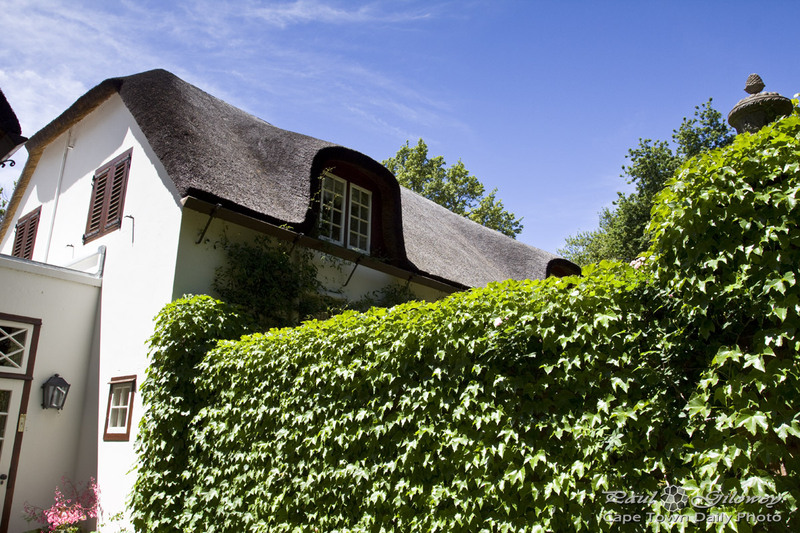 Posted in General and tagged buildings, thatch, wine estate on Friday, 15 November, 2013 by Paul. Posted in General and tagged buildings, gardens, thatch on Monday, 11 November, 2013 by Paul.